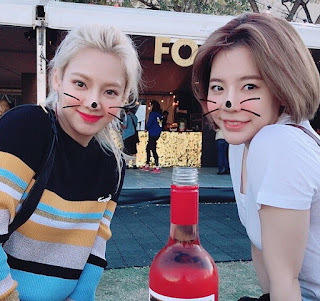 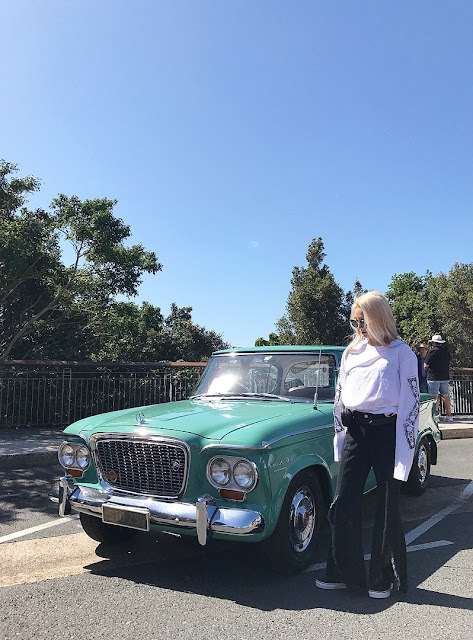 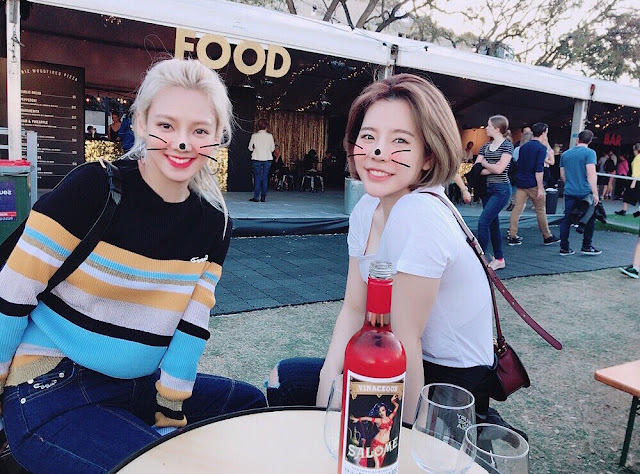 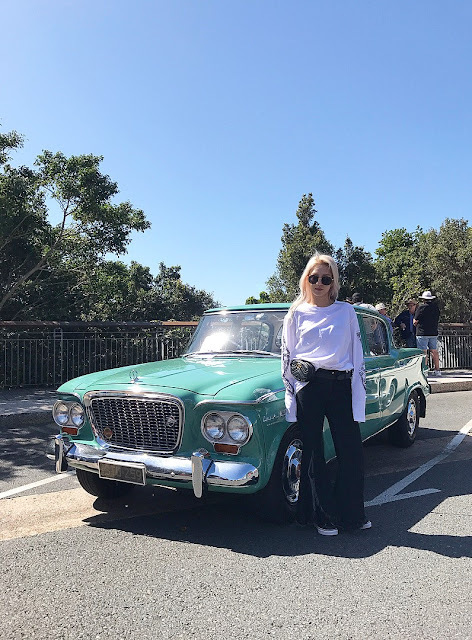 Greetings from SNSD's HyoYeon and Sunny in Australia! 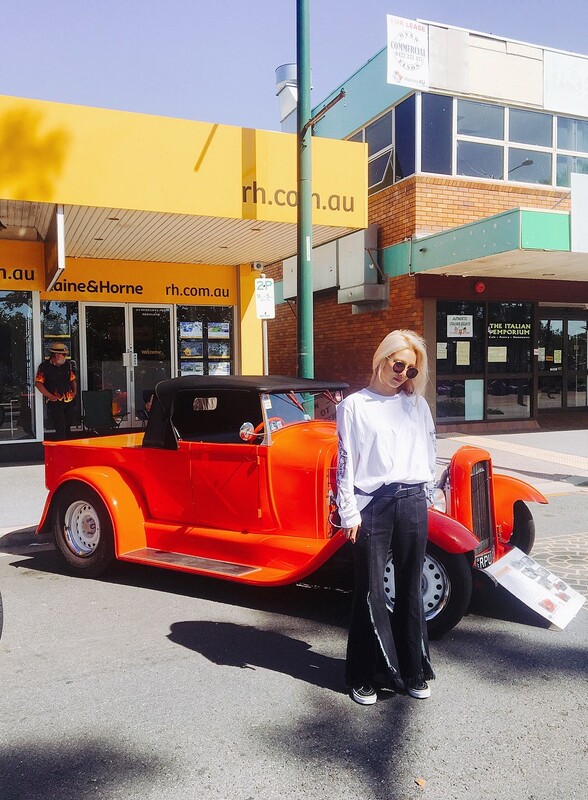 - SNSD | OH!GG | f(x) SNSD | OH!GG | f(x): Greetings from SNSD's HyoYeon and Sunny in Australia! Home / Hyoyeon / Pictures / SNSD / whyo / Greetings from SNSD's HyoYeon and Sunny in Australia! 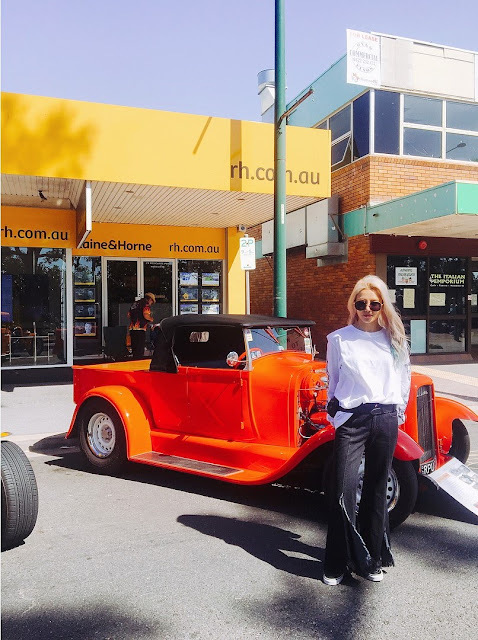 Greetings from SNSD's HyoYeon and Sunny in Australia! Greeting everyone, here are SNSD's HyoYeon and Sunny from Australia!